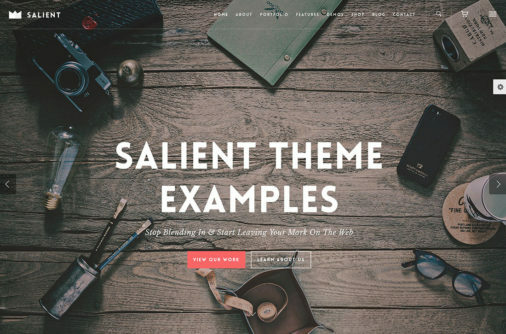 When you decide to start an online project powered by WordPress, a theme like Gillion should be on your list. After all, there is no need to craft a website from complete scratch. There are loads of ready-to-use products out there that you should not miss. In the shortest amount of time, you can have your project live and active to attract like-minded people and potential clients. With Gillion theme examples, you get additional inspiration regarding what is possible with the tool. But in general, it is a multi-concept theme for bloggers of all types. The material is there, you only need to put it into play, do some clicking, dragging and dropping and you are done. You can play around as much as you want and tailor the web design to your exact needs. Before we continue with the Gillion WordPress theme website examples, let’s learn more about its features. Perfect for all kinds of blogs and news sites, as well as product review pages. 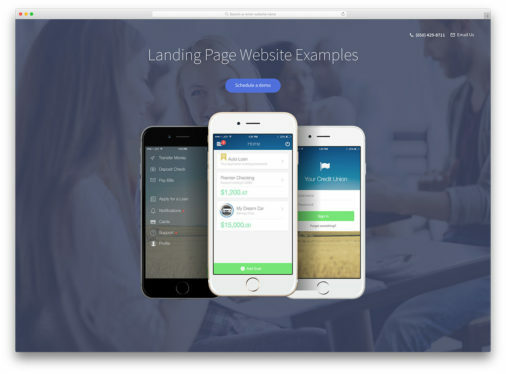 Thirteen amazing predefined demos to quick start your website development. From boxed and full-width to background image, foodie and tech demos to name a few. Over forty modular builder elements to make the process of customization Gillion theme even simpler. A wide range of post, open post and slider layouts to find the right combination you fancy quicker. Beautiful headers and a handy top bar to create pleasant navigation for your marvelous site. Fantastic bookmarking system makes Gillion theme a unique item. Creating “read later” lists is simpler than ever. Enrich your blog posts with post read time and post view counter. Valuable features for both readers and site owners. Integration with MailChimp plugin allows you to start sending out newsletters right off the bat. But first, collect some emails. Well over ten custom widgets to add to your websites and make them even more practical. 100% responsive and mobile-ready. Your web creations will fluently adapt to any screen size. Gillion is entirely search engine optimized. Speed, too! The code is clean, your pages will load fast and search engines will pick up your website quicker. All the images you see in the demos are part of the Gillion package wherease other themes usually exclude them. Whenever in need of any technical help, hit up the support forum and they will be happy to assist you. 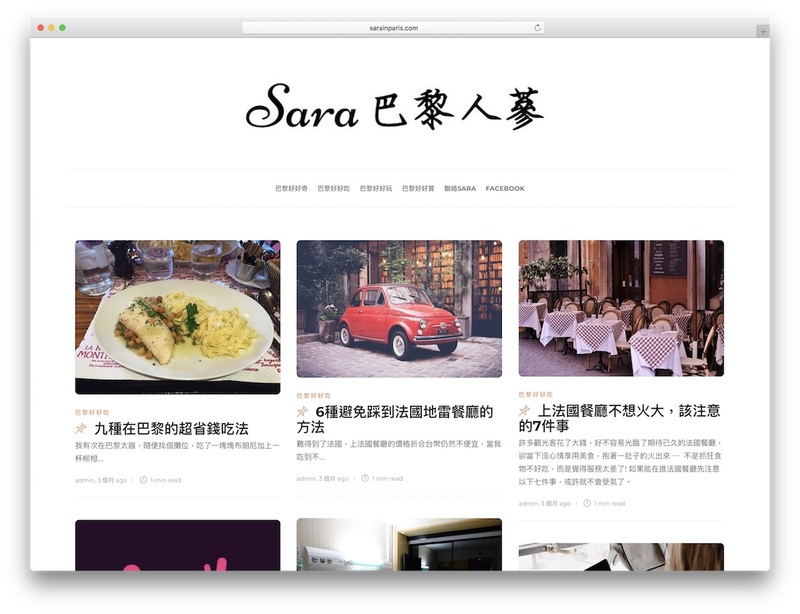 Sara is a young Chinese girl who seems to be all about Paris, France. She enjoys the city so much, she decided to turn her passion into an online project called Sara In Paris. And to create a website for her lifestyle blogging journey, Sara chose none other than Gillion theme. It is a neat card-style website with its main focus being, of course, Sara’s content. You can see the reading timer in action, as well as other features, like social sharing buttons and footer widgets. If simplicity and cleanness is something you dig, Sara In Paris is a fantastic website to check out. With Gillion, you can build almost any type of news-first website. Guys over at Mint are using the full-width slider demo which focuses on creating a strong first impression. The website is all about bringing different news to the younger population that other websites are not even touching. They cover lifestyle, technology, sports, music, culture, traveling and all other interesting topics. Mint is a Serbia-based online magazine for everything that might not be as hot and as trendy that you are used to. You might have checked Gillion’s creative slider demo already but it is time to see a website that uses it. 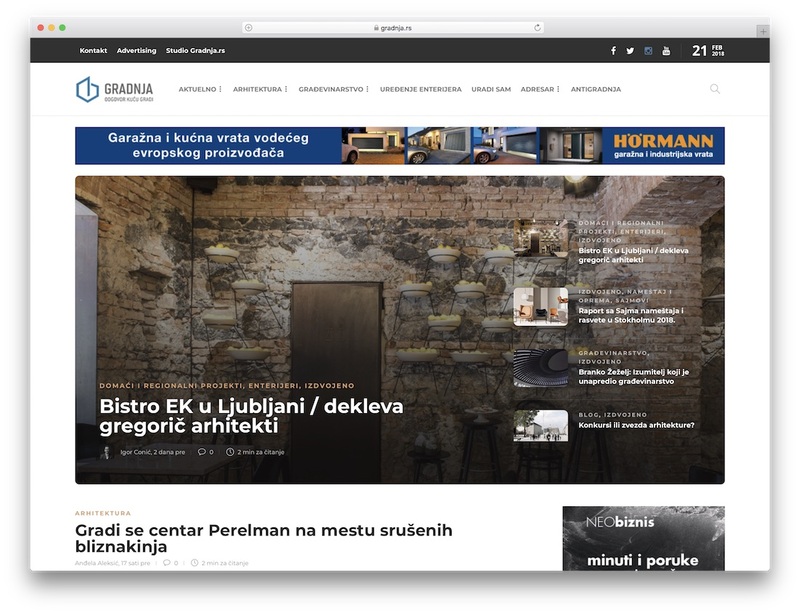 You can further investigate Gradnja page which focuses on architecture and all that comes along. It is another site in Serbian language but it is not the language that matters at the moment. It is the design that we are looking at and it is, indeed, very eye-catching. Create a one-of-a-kind experience for your visitors and deliver them something memorable. With the right WordPress theme, achieving that will not be too big of a problem. After all, it is the demos that take your online presence to an entirely different level without breaking a sweat. One more website that you can see Gillion’s full-width slider in action. 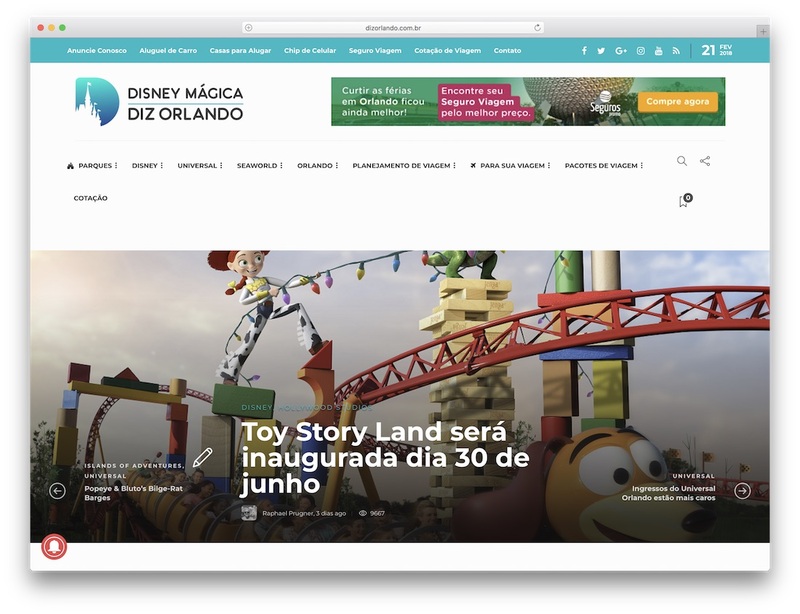 It is DiZ Orlando, a Disney theme park that you can visit in Orlando, Brasil. You can witness some cool hover effects, all kinds of widgets, newsletter subscription box and a back to top button. DiZ Orlando also has quite some advertising in header, footer and sidebar for you to see how you can monetize your page with banners. Just another proof how versatile Gillion is. Building a personal and business website with it is very possible. If super minimal is what you want, super minimal is what you get. 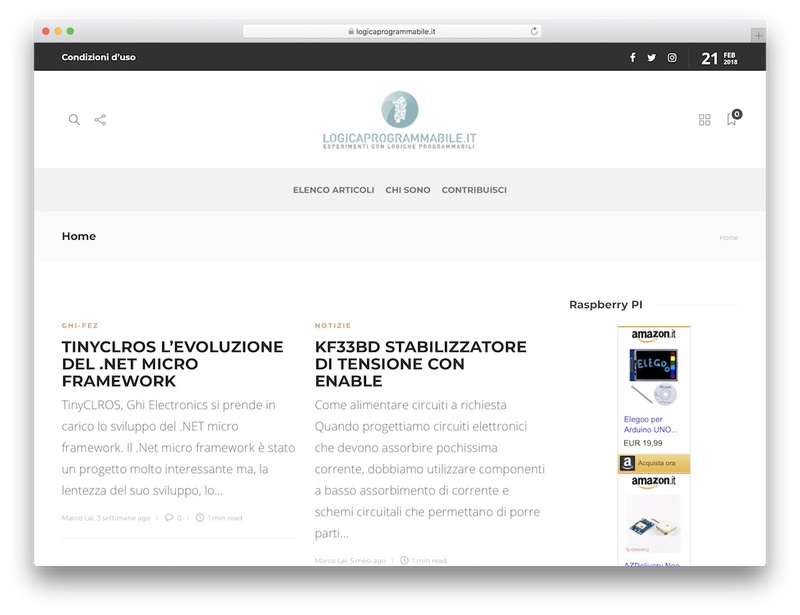 It might be an Italian website, however, it is very clear what Logicaprogrammabile is all about. Logical programming. The way how Marco Lai uses Gillion theme for his website is, in fact, as basic as possible. His page focuses on text, a tad of imagery and some Amazon advertising. Is that something you are into, I do not know, but it is an additional Gillion theme example that is worth mentioning. Keep it plain or do some advanced stuff but most importantly, do whatever feels right to you. With Gillion theme examples, you can help yourself quite a bit. To see another website use the theme you are considering might just be the make or break factor. If the full-width demo is the most popular I do not know but it is appearing quite frequently. Frenchmen, Nicolas Ciarapica, launched a news blog, Blogdei, with the discussed WordPress theme, and it covers quite a broad range of topics. In the sidebar, you find most popular articles, Twitter feed and social media icons. Customized top bar displays date, social and article links, as well as a call-to-action button for newsletter subscription. The latter opens in a distraction-free pop-up. 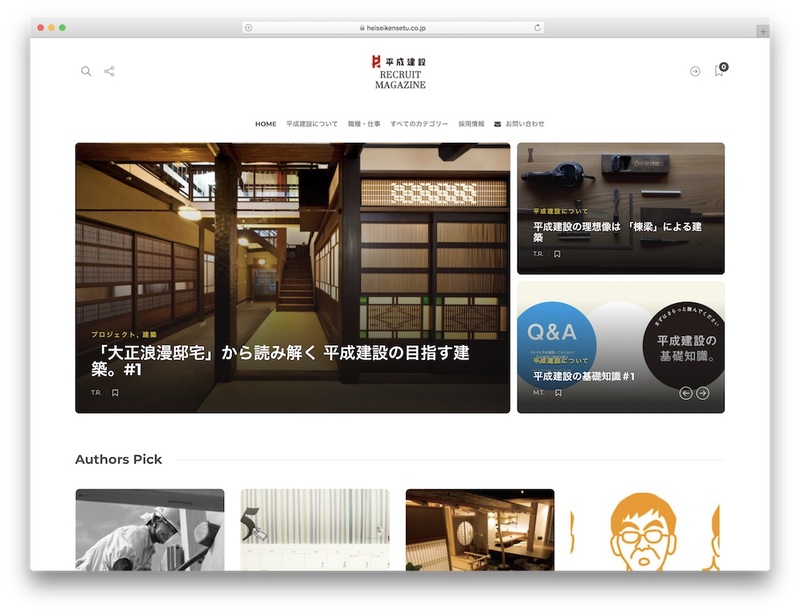 According to Gillion’s demos, Recruit Magazine uses the lifestyle layout for its Japanese craftsman website. The website is equipped with the sticky menu and sticky sidebar, benefits greatly from the slideshow and displays the “read later” count in the top right corner. For the latter, you need to be logged in to utilize it. Moreover, right below the slider, you see top authors pick articles which display the post view number. 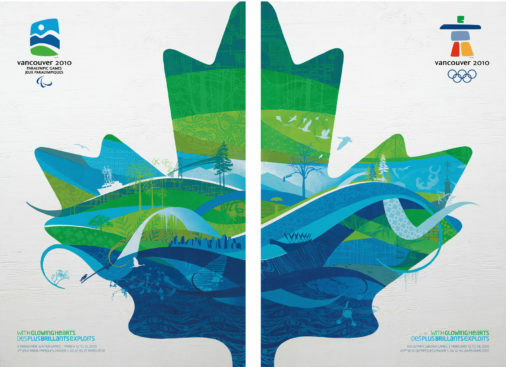 Inside each post, parallax banner beautifully welcomes you to read and check the content that is further down the post. Without question, Recruit Magazine is a stunning Gillion theme example. With Gillion WordPress theme, you can put together a real estate website quickly and effortlessly. You probably did not see this one comming, did you? Maple Lawn Homes is a non-profit retirement community promoting houses and residences for elderly people. But it is not all about selling properties, it is a community for a reason. They help with maintenance, landscaping, snow removal and other mundane obligations. 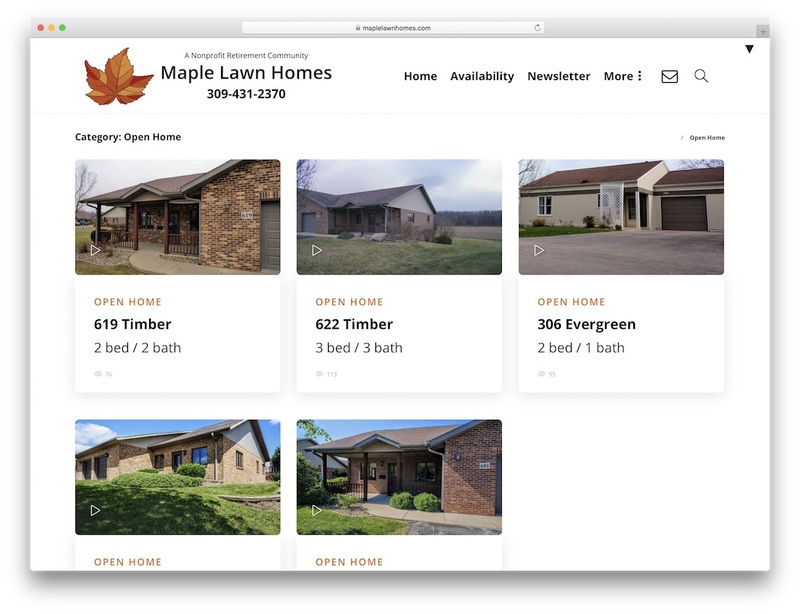 But we, we are here to look into the Maple Lawn Homes website since we are here for the Gillion theme examples. It has a spectacular gallery, big pictures and plenty of sections and elements to cover all their services. You know that Gillion is a superb solution for personal websites. 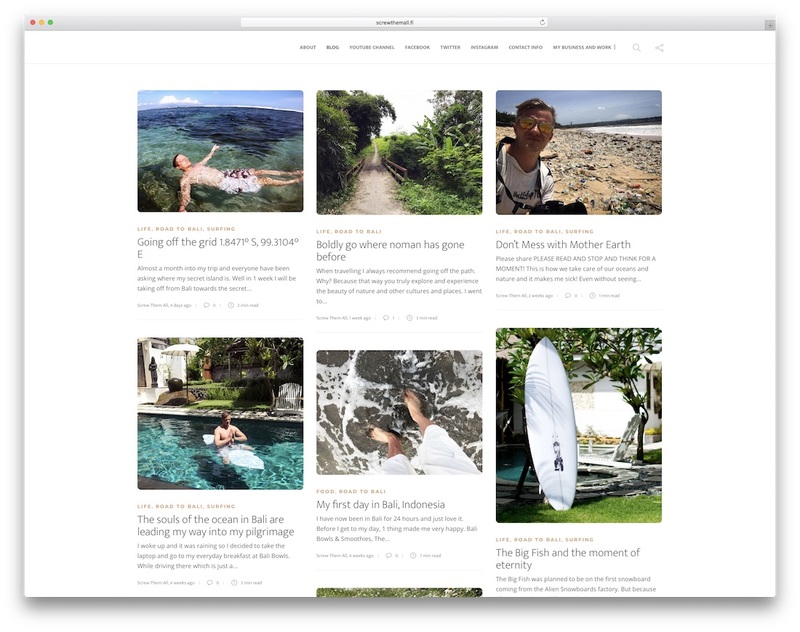 Screw Them All is a top-notch example of a travel blog run by Jari Niemelä. 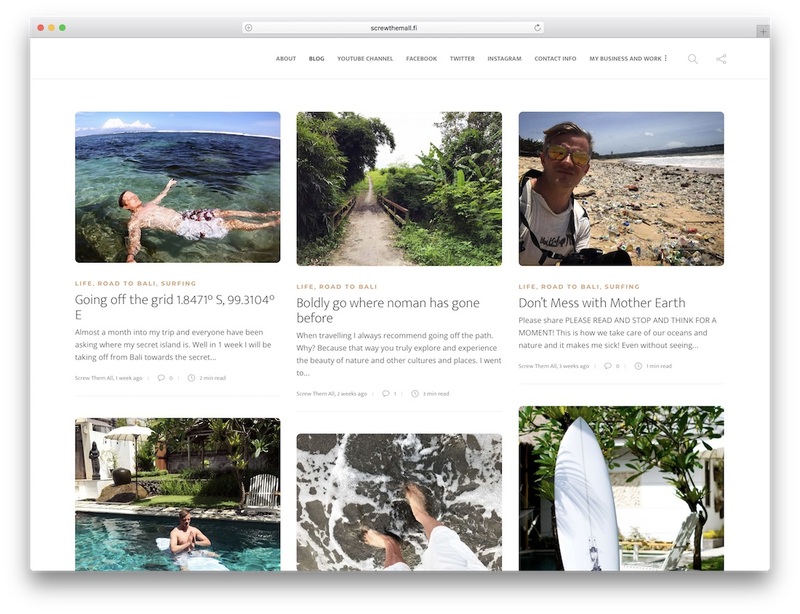 Helsinki born, Jari, is surfing somewhere in Bali while keeping his blog alive with the adventure he is currently on. Do we see another card style demo? Yes, indeed. Jari cut out all the clutter and keeps his Screw Them All website as minimal as he can. It is all in the name of delivering great content for every reader to experience admirably. Hi, I’ve used the Gillion theme for about a year now on my travel site. Love the clean lines and intuitive layout. Just wish I could use an in-page video as a thumbnail for a blog post. Otherwise all good. 8/10. Check it out.